Sheriff Michael H. Zurlo (R,I) was born and raised in the City of Mechanicville where he began his law-enforcement career with the Mechanicville Police department before transferring to the Saratoga County Sheriff’s Office. 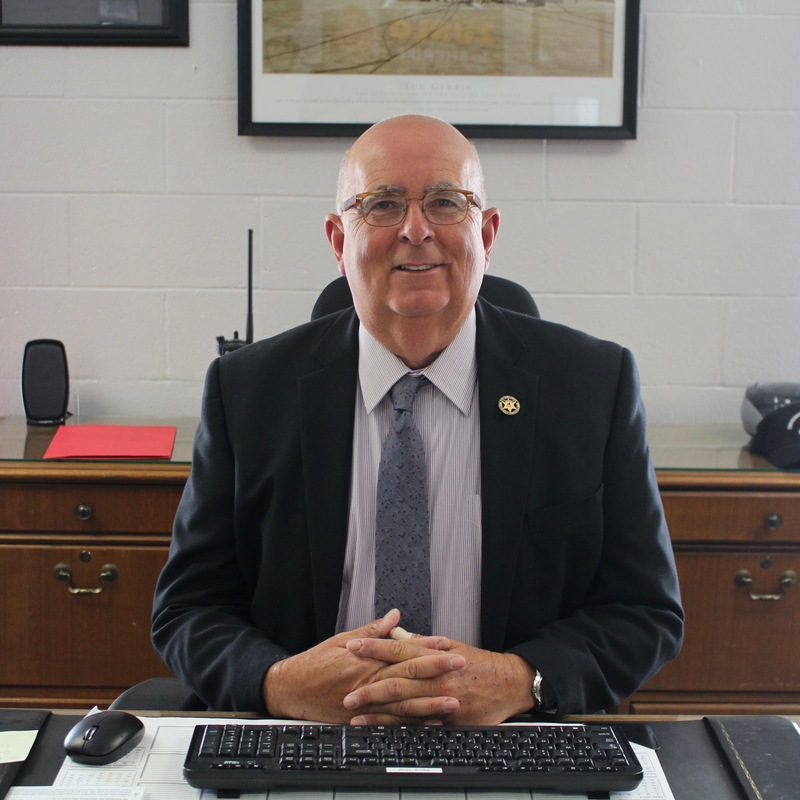 Sheriff Zurlo worked for the Saratoga County Sheriff’s office for more than 30 years as a deputy, sergeant, lieutenant and senior criminal investigator. Prior to becoming Sheriff of Saratoga County, Michael Zurlo served as the Town Justice of the Town of Stillwater. Sheriff Zurlo was elected to serve Saratoga County on November 5, 2013.